In most cases you will hire me before you meet me. Watch the video to see what I do and get to know me before the inspection. 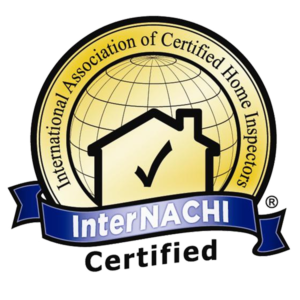 I have been performing home inspections since 2000. I have performed 1000’s of inspections. I have over 20 years of hands on construction experience. That experience allows us to see what others may not. I work to protect your interest. You want to find the Best home for your family. 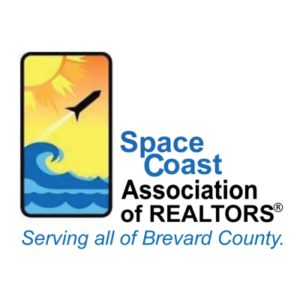 I will provide an education of the property you are looking to call home. I am a Founding Member of InterNACHI. The largest inspector association. I am a Board Certified Master Inspector. Your Titusville home inspection includes a Thermal Imaging Scan. Your inspection includes the Home Maintenance Book. A resource to help protect your home.